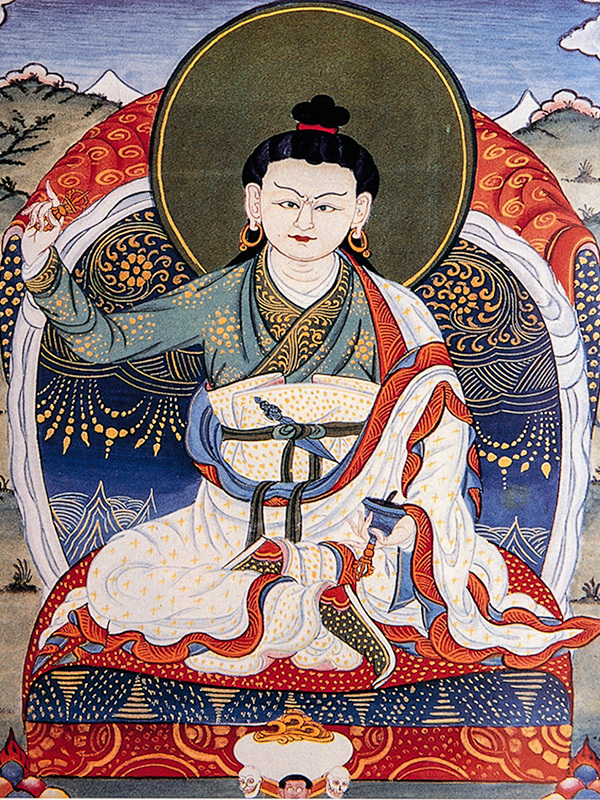 The Namchö (Space Treasure) Dzogchen preliminary practice is called “Buddha in the Palm of the Hand.” The terma (treasure revelations) were revealed to Terton (treasure revealer) Migure Dorje from Arya Avalokiteshvara and Guru Rinpoche, and have been passed down from master to student through the centuries. The blessings of the Palyul lineage are pure and unbroken. By accomplishing this practice one can realize the nature of mind — an important and necessary foundation for higher Dzogchen practice. The preliminary practice consists of Refuge, Bodhichitta, Offering the Mandala, Vajrasattva and Guru Yoga. Although the Namchö preliminary practice is very deep and profound, it is clear and easy for all to practice. -His Holiness Penor Rinpoche.